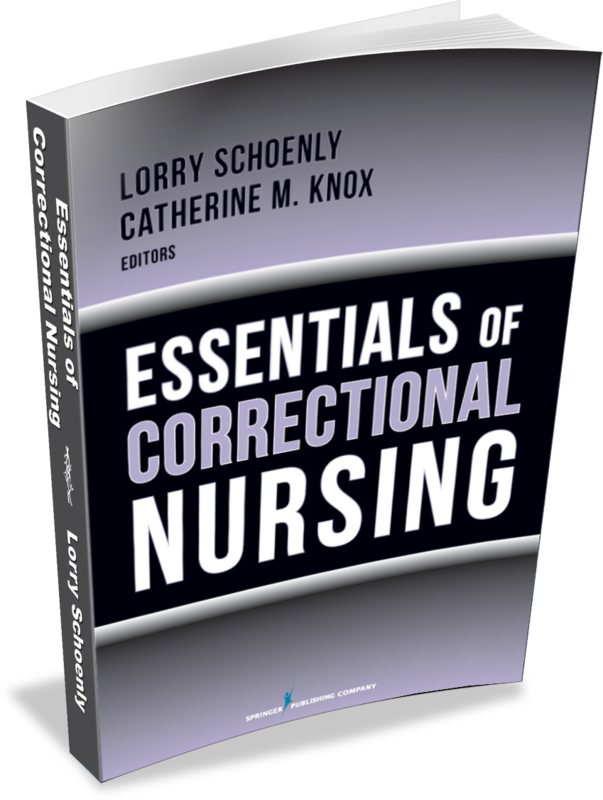 Correctional nurse experts Gayle Burrow and Catherine Knox take a break from their busy holiday schedules to talk with Lorry about the latest correctional health care news. 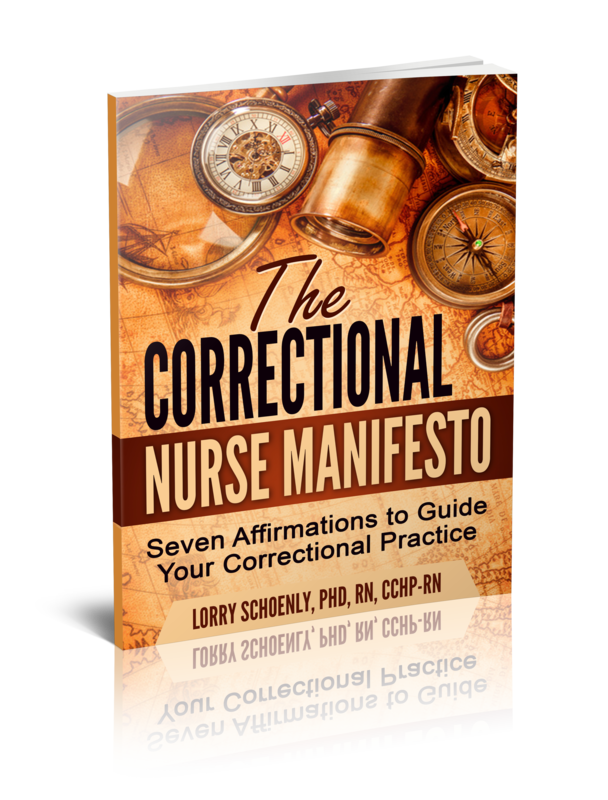 Our second story is a post on the corrections.com website about legal issues unique to female offenders. Not surprising, the three mentioned are health care related – actually pregnancy related. 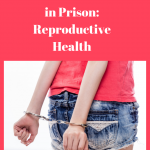 About 5% of women coming into the criminal justice system are pregnant so if you have women in the system you are dealing with pregnancy issues. 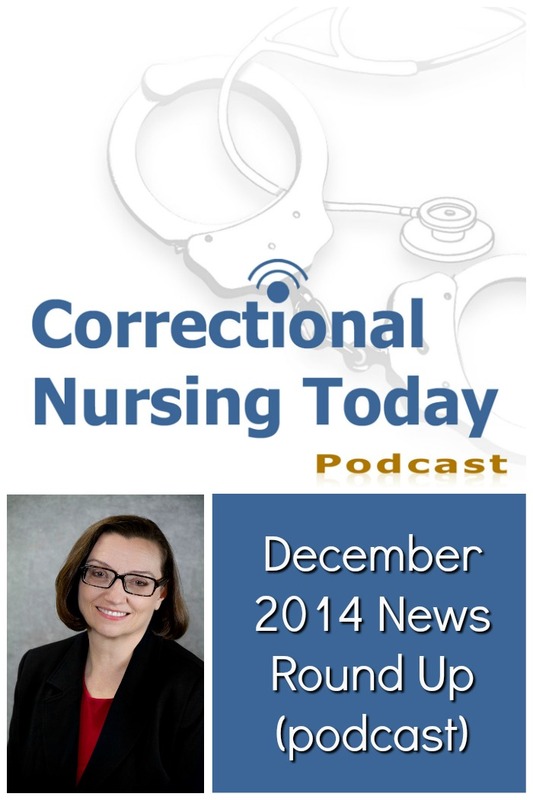 The first issue discussed is the use of restraints with pregnant inmates. Medical, legal, and human rights organizations have come out against shackling pregnant inmates. The United Nations even stating that employing restraints during childbirth violates the United Nations Convention Against Torture. Yet, according to this post, less than half of state prison systems have set policies on prohibiting restraints for pregnant inmates. 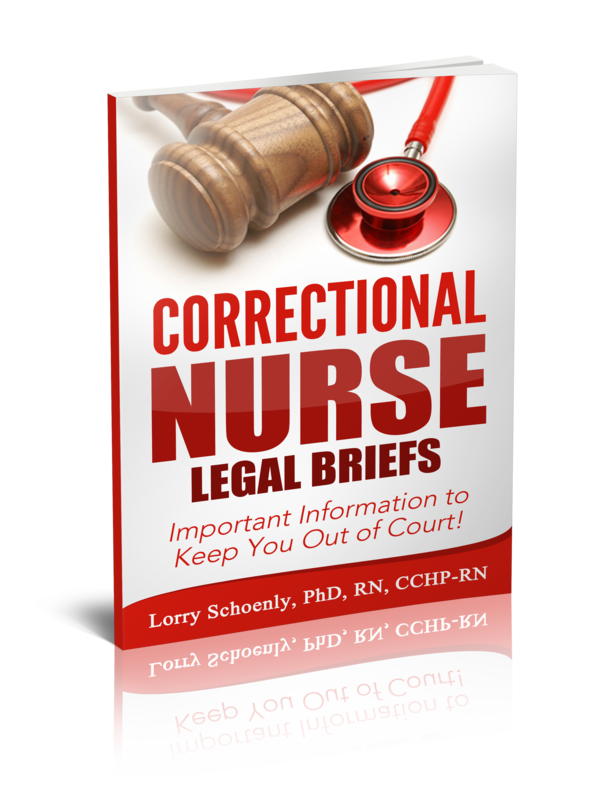 The second legal issue for female offenders is prenatal care. There have been both news items and legal case reviews on lack of prenatal care or early intervention for miscarriages or initiation of labor, so this is definitely an important issue. 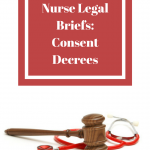 The final legal issue addressed in this post is the availability of non-therapeutic abortion. Non-incarcerated women have free access to abortion. This, however, can be greatly hindered in the correctional system. 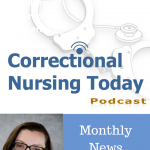 The next story is a short piece on confidential medical records being accessed by an infirmary inmate worker and then used against the patient during an altercation. 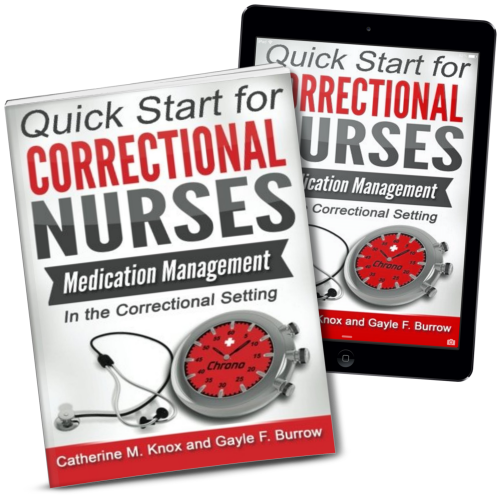 Patient confidentiality is an issue in all settings but this news item is a good reminder that we can’t become complacent about having inmates in the medical unit. Our last news item is actually a video posted by the NBC network affiliate in Anchorage, AK. 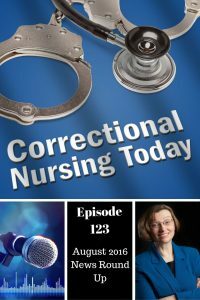 The short video chronicles the work life of Ashten Glaves, a 27 year old nurse working in the Anchorage Correctional Complex. 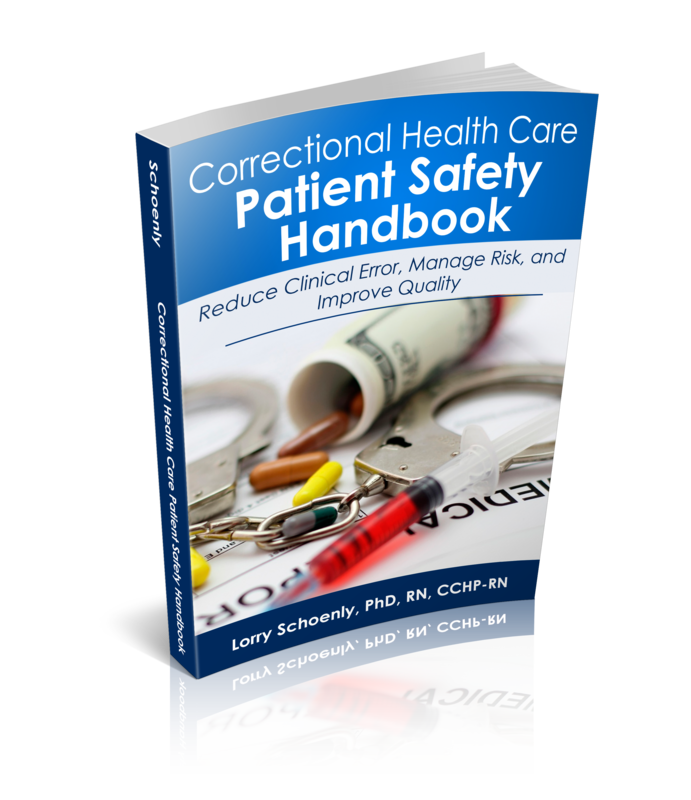 Department of Corrections is the largest provider of medical and mental health services in Alaska. 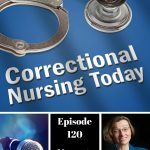 Eighty percent of the patients in the Anchorage Correctional Complex are substance involved and 65% have a diagnosable mental illness. 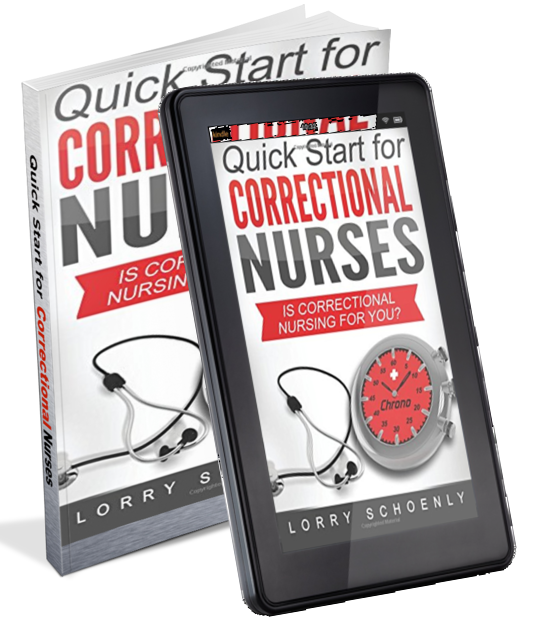 Ashten describes herself as an accidental correctional nurse, landing a job at the jail as a new graduate. 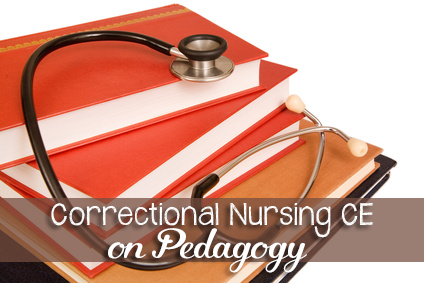 This reminds me of a guest blog post by student nurse, Sarah Medved, who was excited to discover correctional nursing while in school and will be looking for work in our specialty when she graduates in the spring. 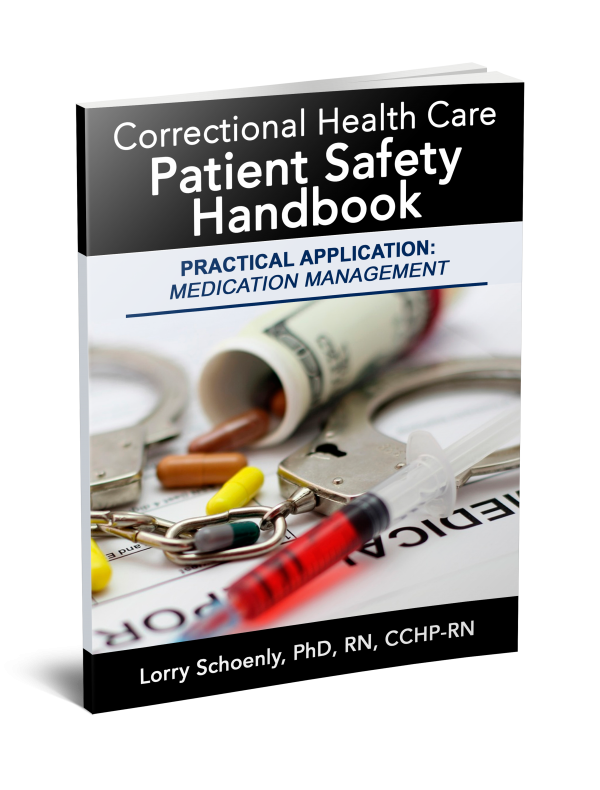 The complexity and variety of health care situations and how patient education is so important. That crime should make no difference to the care provided. This nurse doesn’t want to know the patient’s charges as it doesn’t affect the job she does as a nurse. That the specialty is not for everyone. 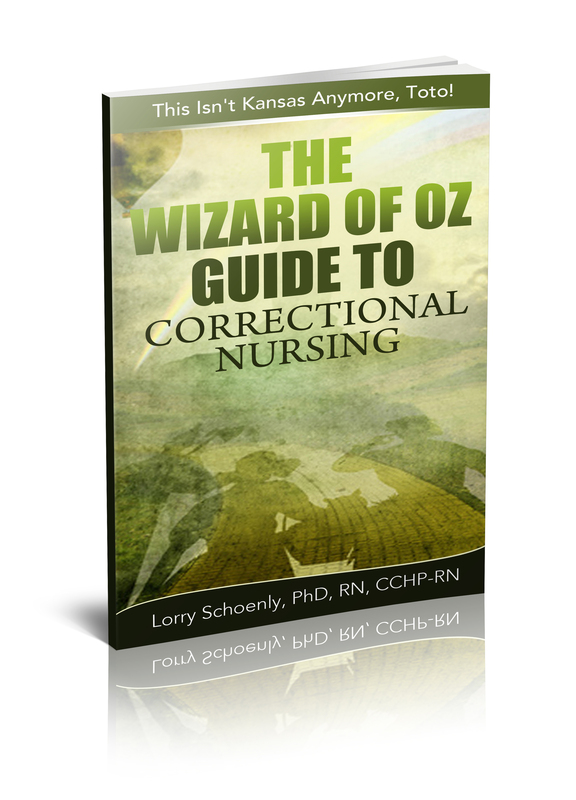 Especially if you can’t disconnect your nursing care from the crimes committed. What do you think about these news items? Share your comments below.